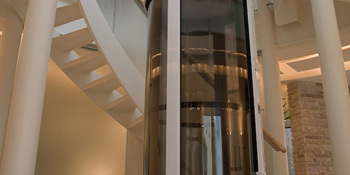 There are numerous benefits to installing a residential glass elevator in your soon to be built or in an existing home. One of the greatest advantages is that these types of elevators will make the lives of the residents much more fun filled and enjoyable. Residential lifts can be used to transport loads of laundry, infirm grandparents or even boxes of seasonally used equipment. Residential glass elevators have been used for a long time; however, due to a series of new technological innovations that have drastically reduced the costs of design, installation and up-keep, contemporary elevators are growing in popularity. One of the more popular models is the Visi-58 Elevator; some of the more appealing features of this particular lift include: Wheelchair accessibility, 830 pound weight capacity, variable speed drive system for a consistently smooth and quiet operation, standard cab platform of 52" diameter or 13.44 square feet, a travel capability of up to 40 feet with 5 stops, automatic emergency cab lighting for added safety, emergency alarm and stop buttons, a set of Illuminated haloed push buttons in the car, along with automatic timed lighting. 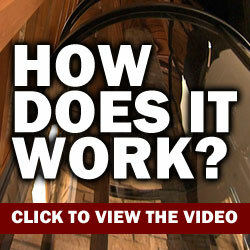 In terms of installation, this particular lift does not require a pit. Residential home lifts are no longer only for the rich and famous, and many modern homes come with elevators; they make life easier and they will improve the resale value of any home. In terms of functionality, home glass elevator systems will greatly enhance the quality of life for the residents. The days of schlepping baskets of laundry up and down flights of the stairs will be gone, cleaning and repairing carpet on a set of stairs will be reduced, while the overall efficiency of the home will improve. 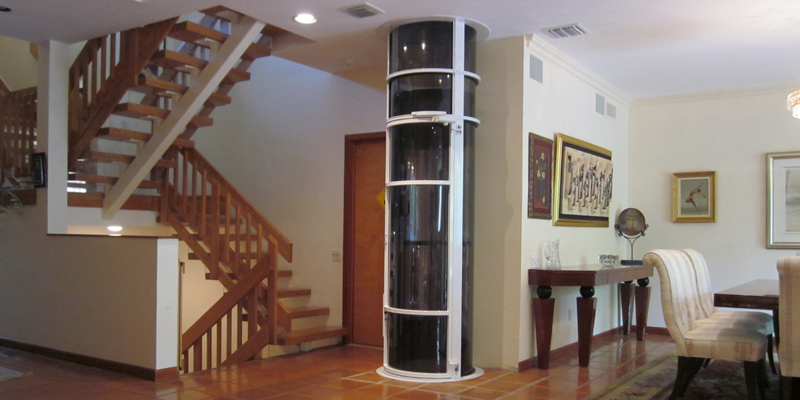 Installing a residential lift in a home is a wise investment.